The Wrench – July 2018 : Squad – Communicate. Coordinate. Conquer. 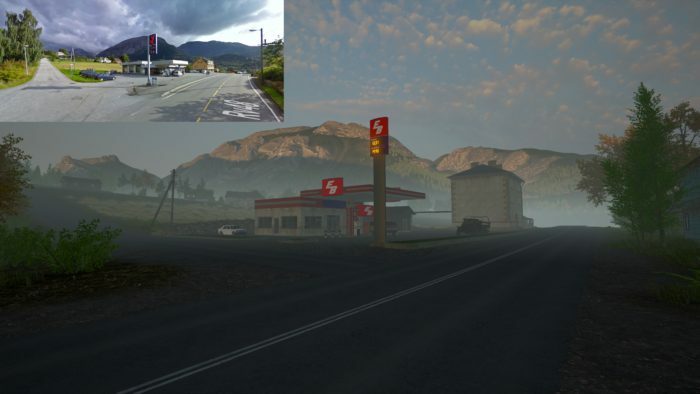 In the summer time, not only the weather is fine, but also the modding community is striving. Maybe it’s simply too hot out there (We’re sorry everyone in the Southern Hemisphere. ), but there was a lot of great work done in July, and we’re happy to show you the projects and progress of our great community. Join us on the Community Modding Discord where you can join discussions and meet the modding community. It’s a great place to share your ideas and passion with like-minded people that will be happy to help you along the way. Let’s roll! Legochiel picked quite a project. 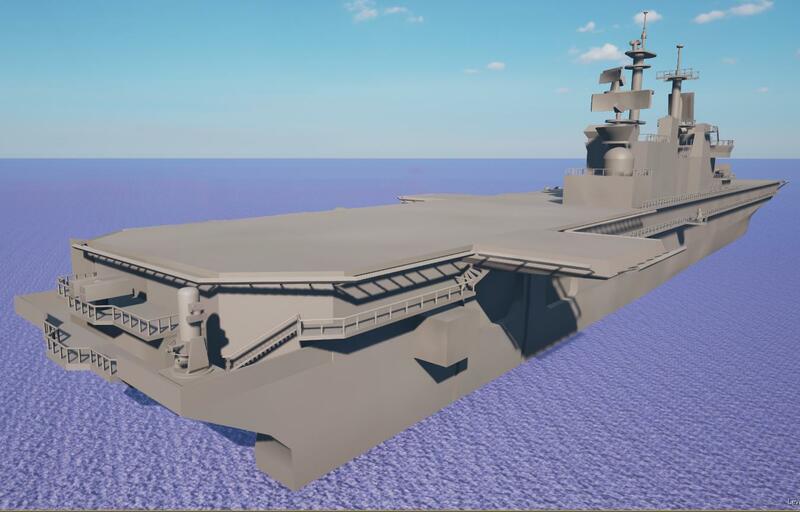 He is getting a jumpstart on naval assets with a WASP-class carrier vessel and already has made great progress on the mesh. We’re looking forward to seeing more of it, especially when it gets some paint applied to its hull. 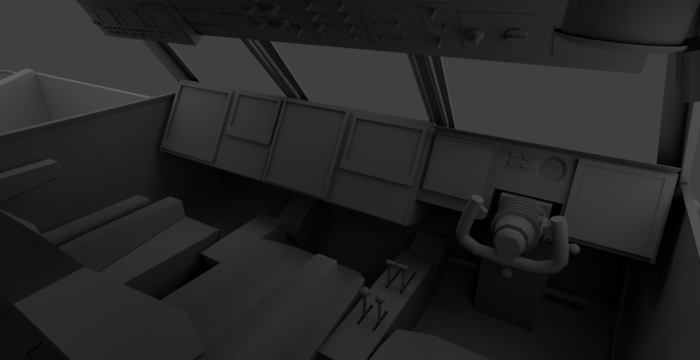 It seems like he likes to stick to a theme though with his recent work on the LCAC (fancy military name for a hovercraft), which also already looks very promising. 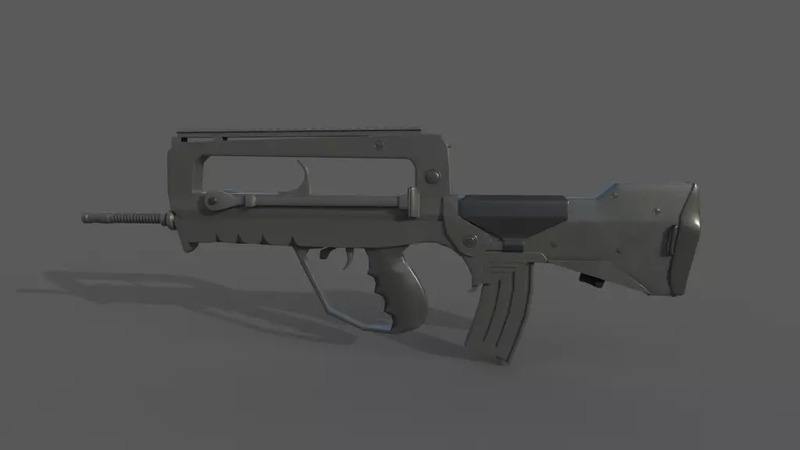 Stom is working on giving the community a quick and easy way to do reskins of player models without the tedious work of masking parts of the texture and applying the camo in the right places. He is setting up Substance Painter files where everyone can load the right texture in and it gets applied automatically! 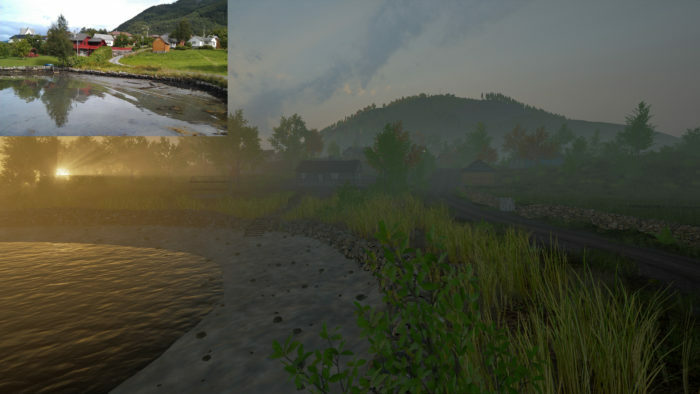 Set in a fictional location, bestpony tries to capture the style of terrain mostly known from Normandy in France. Known from World War 2 as “Hedgerow Hell,” fierce fighting between US and Russian forces will surely take place in farms, towns, winding roads and impenetrable hedgerows. 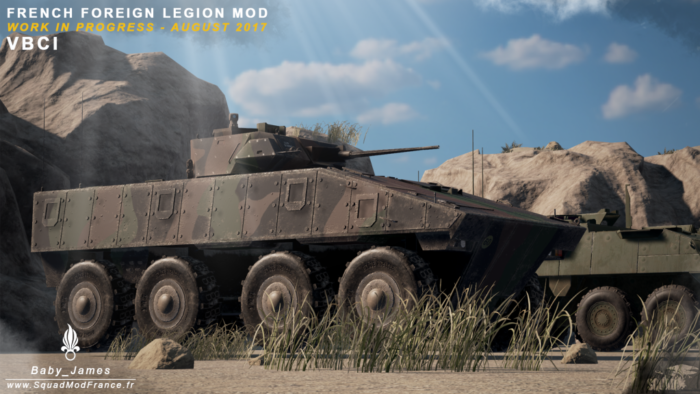 Already an instant community favourite, the French Foreign Legion Mod team is regularly swamped with question and requests for information about their mod on our Discord server. With a now really impressive team size, work is progressing well and we can see new assets and screenshots being released regularly. They will soon be sharing progress on their website. People who can understand French (or are very nifty with Google Translate) can already track their recent progress via their blogposts. 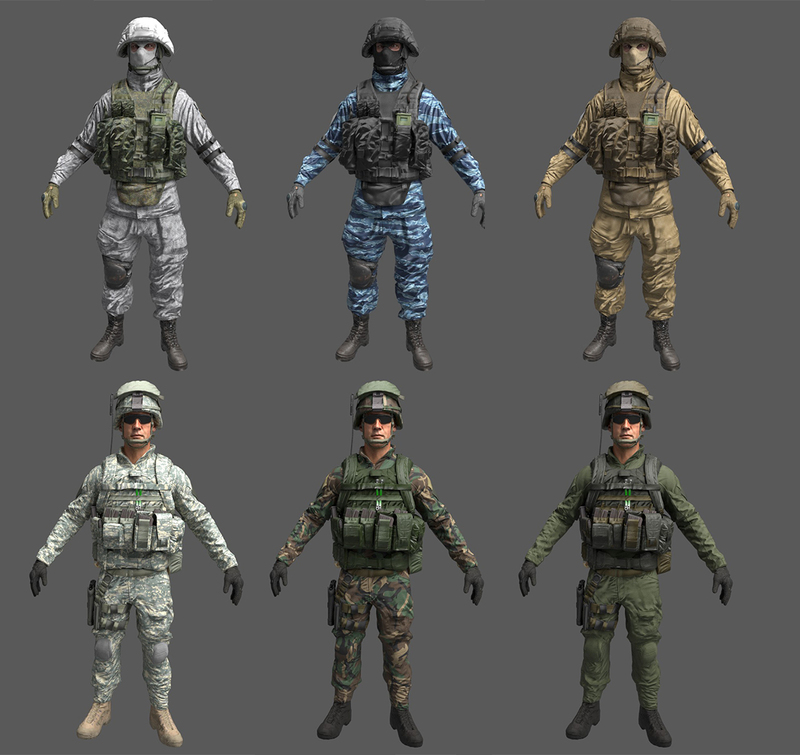 If you saw r0tzbua’s Photoshop Template to quickly give the US models a new look by changing the camo on the texture, you may have the itch to experiment with a faction inside the Squad SDK. 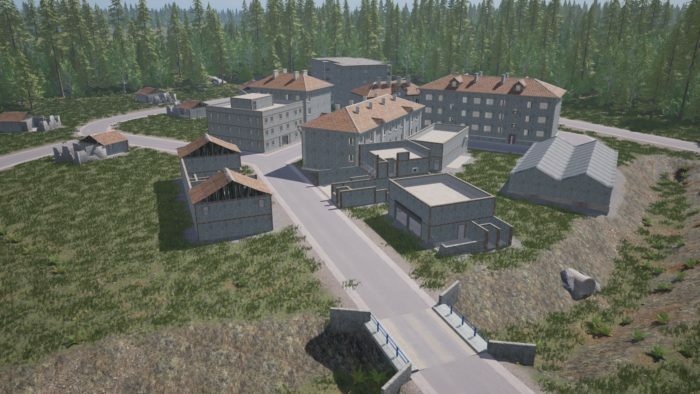 In his new 35 minute tutorial he tries to share what he has found out about setting up factions and will make it easy for you to understand the inner workings of them and their roles inside Squad, at least once you get over his Austrian accent. Socrates has become involved with some Vietnam War modders and started to work on a map featuring the Khe Sanh Combat Base, a U.S. Marines outpost south of the Vietnamese DMZ throughout the war. 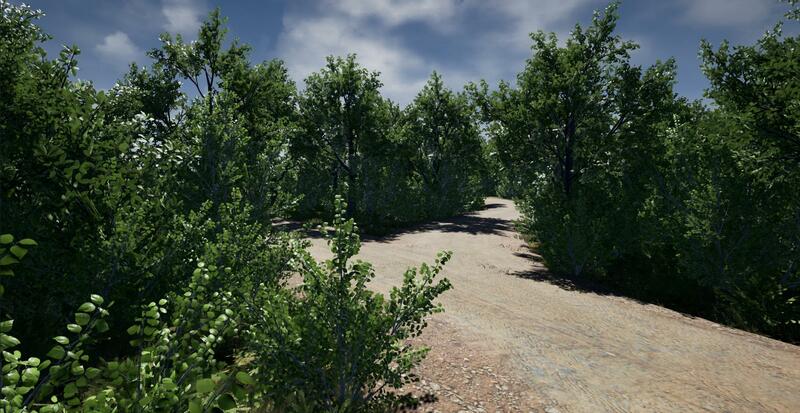 He began a few days ago and fellow modders are already working on assets for it. 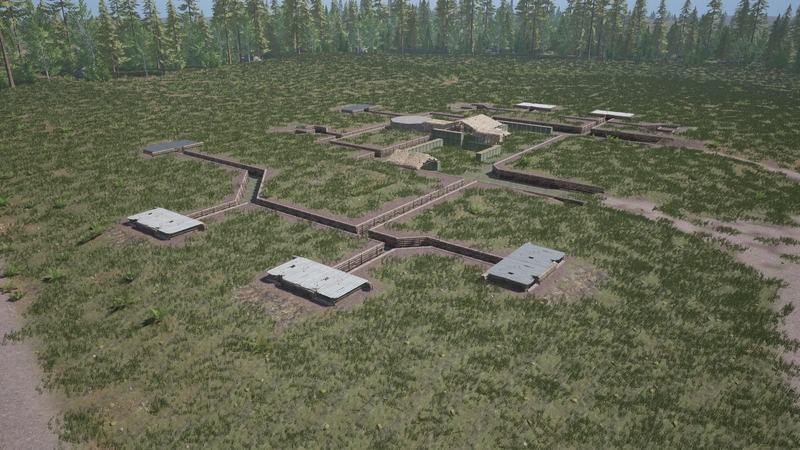 It is planned to be a 4x4km map ultimately focused on helicopter and ground vehicle warfare. CACTF may sound like a very fancy tea, but it’s actually just another military acronym that you will have to try to remember. 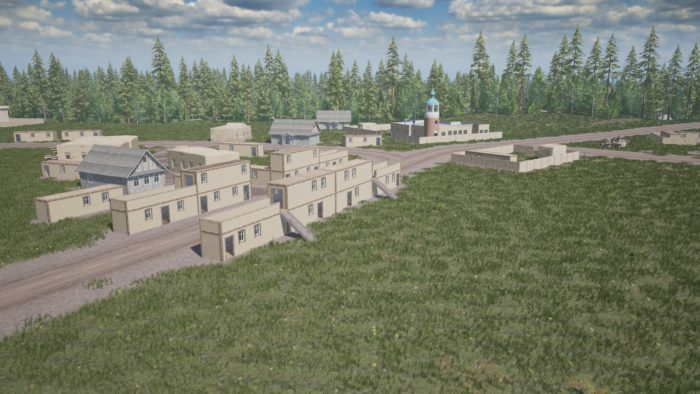 Nevertheless, wunda is working on a 6x6km AAS map that tries to capture a fictitious training simulation between US and Russian forces in a large US based training facility. It already features 18 new buildings built out of concrete or re-purposed shipping containers and simulates a Middle-Eastern environment. After first being showcased in the April edition of The Wrench, Skorpo has undergone a big expansion, with most of the playable mainland area being sketched out and worked upon (6x6km). 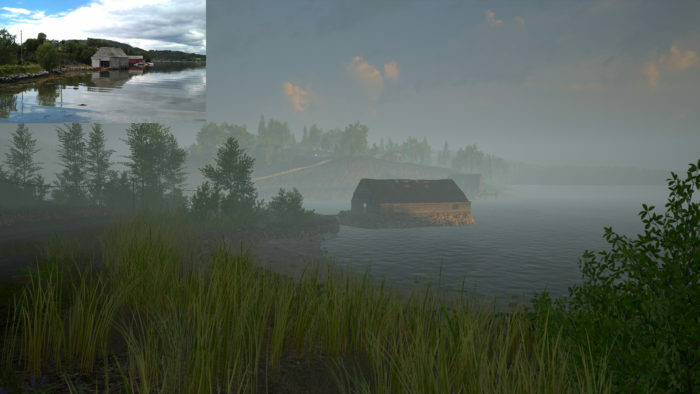 Focused on bringing an authentic Norwegian environment to life, Zeno has put careful attention to layout realism and together with new true-to-life buildings in the works, the only thing missing for the player will be the smell of seawater and the cold breeze of the Atlantic ocean.